Are your carpets creeping you out? Well, don't worry! You can easily and effectively combat spots, stains, odors, and more with green carpet cleaners! They don't have scary toxic and harmful chemicals like their conventional counterparts do, so you won't feel like you're treading on chemicals instead of your carpet. In addition to some do-it-yourself techniques, which use things such as vinegar, baking soda, and castile soap, why not try these ready-made, earth-friendly, and safe products? They leave you with fresh-smelling, soft, clean carpets that will make any spot, stain, or smell seem like a distant memory. Plus, some of them do triple duty as upholstery and clothing spot-treaters and odor removers, too! This old-time favorite is a fantastic, all-natural green cleaner that you can use to easily clean and deodorize your carpets. Simply shake it on, let it sit for as long as you like, and thoroughly vacuum it away! 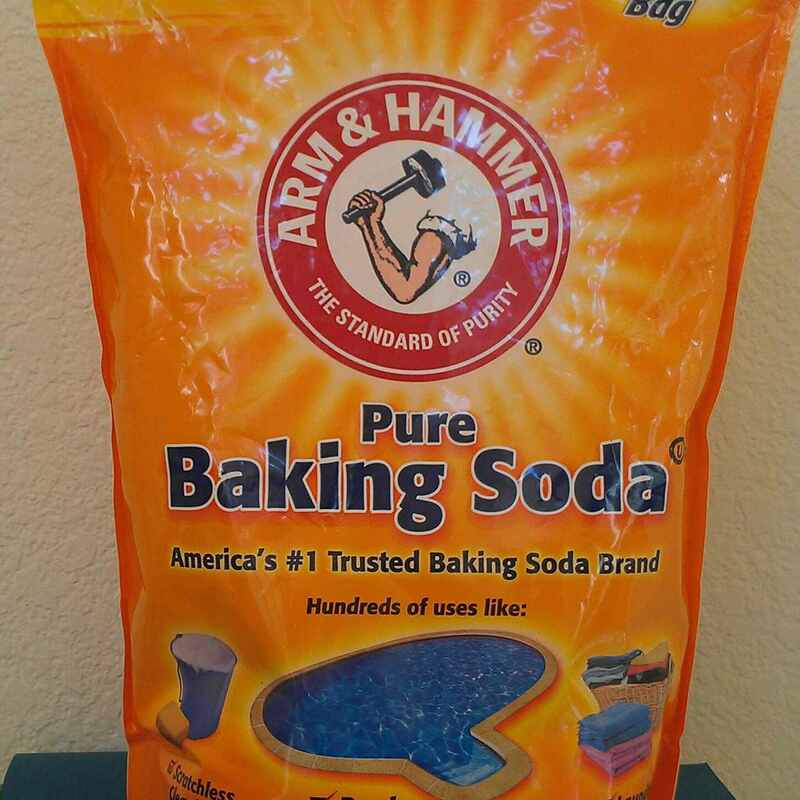 The great thing about baking soda is that it's cheap and you can get it at most stores. If you want to add some soothing scents, simply mix in your favorite essential oils before sprinkling it on the carpet. Lavender is a favorite and will fill your home with a lovely aroma. Leave it to Ed Begley, Jr., actor, author, and environmentalist, for putting together this non-toxic, natural cleaner. It contains an uplifting medley of aromatherapeutic essential oils, enzymes, and plant-based, sustainable ingredients. It will clean not only carpets and upholstery but hard surfaces, too! Use it confidently to remove tough pet stains, smoke odors, and more. Combat pet accidents, nasty food stains, and horrendous odors with this effective and powerful botanical deodorizer. It can be used on carpet, laundry, sports gear, furniture, and more! It's also effective at removing tough stains like blood. Biokleen is a plant-based cleaner that includes enzymes. It powers through the dirt on your carpets, but is gentle on carpet pads and backings and won't leave any harsh residues behind. It can be used in any type of carpet cleaner for an eco-clean carpet! Because it's three-times concentrated, it reduces wasteful packaging and saves valuable resources like energy and fuel. Citra Solv is an eco-friendly concentrate with an uplifting Valencia orange scent. It is great to add to carpet cleaning machines as a "shampoo" when you need to thoroughly clean your carpets. It will cut through grime, oil, dirt, and more! It's also great on upholstery and has many other uses as well. Plus, it's available in a few different sizes. Your carpets will be spotless when you add a little Puracy to the shampooer. The company's natural carpet detergent is a four-time concentrate that can be used in machines or for hand cleaning spots. Like others, it's all plant- and mineral-based, so you don't have to worry about harsh chemicals around your family. The fresh scent and like-new carpet will make you think professional cleaners did the job for you! Tread more gently on the earth while enjoying fresh smelling carpet with this ecologically sound odor eliminator from Ecos. The plant-based formula is available in lemongrass and lavender-vanilla scents and is effective at eliminating—not just masking—all sorts of foul smells. If you have tough stains in the carpet, the company also sells an effective stain and odor remover. It also works on upholstery, carpets, and other fabrics. Get some help from Eco-Me to freshen up your carpets in an environmentally friendly way! Simply sprinkle this completely all-natural cleaner that is plant-based onto your carpet and vacuum it up in a few minutes. It's great for pet beds, too! It's so effective because the cornstarch in the formula absorbs any lingering dampness. The essential oils combat bacteria and the baking soda absorbs odors, leaving your carpet smelling great and extra clean. Obtain super clean carpets the natural way with this lemon-scented, plant- and enzyme-based cleaning formula. Naturally, It's Clean Carpet Spot-Treat helps break down any oils, dirt, food substances, or odors that may be lurking in your carpet. It's also great for cleaning up pet messes and even getting rid of things like rust stains! 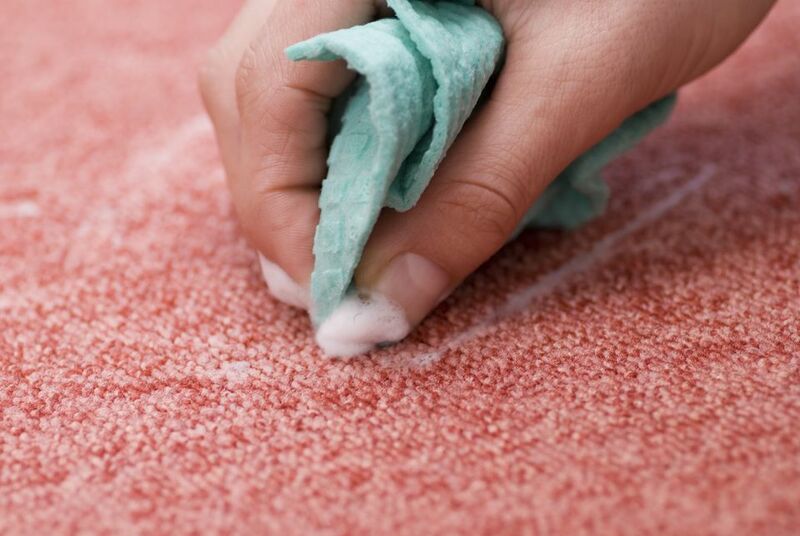 Since it eliminates stains and doesn't "cover" them up, it leaves your rugs and carpets fresh smelling, too. Cleaning your rugs is a simple and green affair when you spray them with this earth-friendly cleaner. It works on colorfast upholstery and fabrics, too! It's a 100 percent naturally sourced, biodegradable formula, containing plant-based ingredients and minerals. It also has a non-chlorine oxidizing agent that breaks down and oxidizes proteins such as food spills, vomit, and pet mishaps.